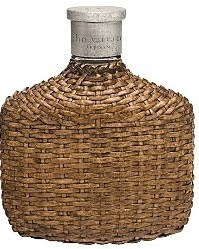 Spring Time / Summer Time is here.. Best scented Cologne out By John Varvatos.. HILARIOUS My lil cousin "HIPSTER PARADY"
MGMT one of best Songs ever.. Brand New Louis Vuitton RED Evidence Sunglasses! !